Before disbanding in 2003, the Swiss bicycle military regiments had been the world’s last remaining units on two wheels. We’re bringing you the most remarkable details unveiling their history. 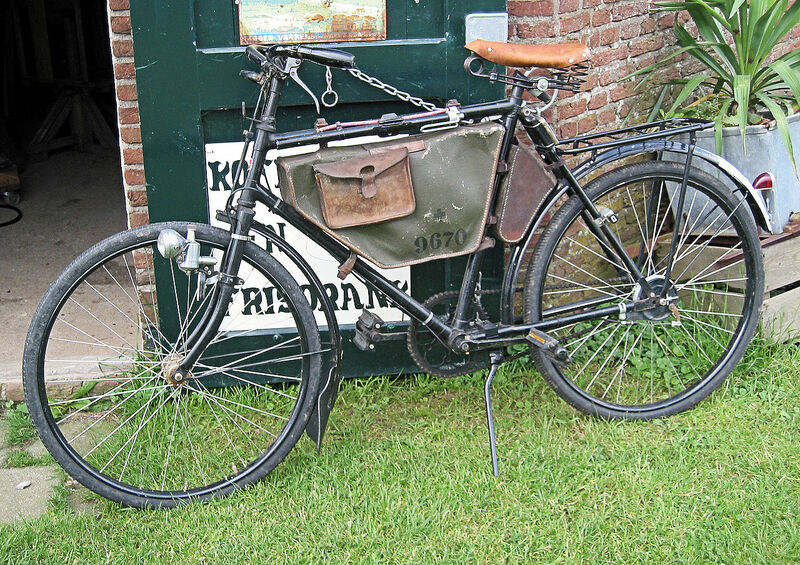 The bicycle was introduced into the Swiss army in 1891 and was mostly used by military couriers. Soon after, in 1905, the first bicycle unit was established and the original bike was replaced by the first standard bicycle “Ordonnanzfahrrad,” the Modell 05. 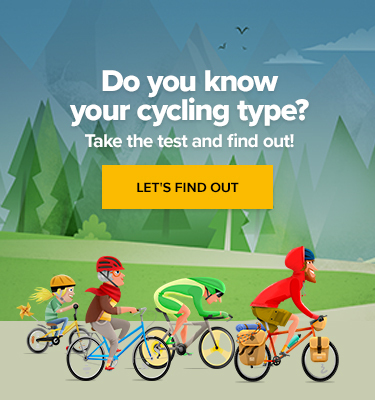 As Switzerland has several official languages, the bike was both French Militärvelo and German Armeerad. Each unit was obliged to bring its own bikes with it, which resulted in slight differences in the equipment. The sturdy construction and single-speed concept made climbing mountain passes extremely challenging, and the poor spoon brake on the front and the coaster brake on the rear turned any descending in an adventurous operation. It took an unbelievable 88 years before the Modell 05 was finally replaced in 1993 by the much more modern “Fahrrad 93” equipped with a 7-speed gear, a hefty derailleur guard, hydraulic brakes, and dynamo. Condor-Werke AG, a Swiss-based manufacturer company, delivered 5,500 bicycles for the price of 2,200 francs each, including maintenance. Without additional luggage, the military bike equipped to carry food rations and battle gear weighed in at 22 kg and was far from easy to ride on. After heavy weaponry including anti-tank missiles was loaded, the full weight increased to 50 kilograms making them difficult to manoeuvre in the mountainous areas. The Swiss Army bike regiments evolved not for the purposes of logistical supply as for example the US Army’s bike units in the Vietnam War did, but rather as quick-response defensive units capable of striking the enemy forces daring to cross the Swiss borders on the ground. The MO-93, officially called Militärrad 93. The advantages of the cycling brigade were obvious – over short distances, the units were faster and more flexible than their motorised counterparts. They were silent, hard to detect and effective in anti-tank reactions. Only the fittest applicants were accepted to the regiment. The recruits had to pass a rigorous training including a 200km forced pedal march starting at two o’clock in the morning. According to the regiment members, the tough conditions contributed to the stout fighting spirit, and cycling troopers were considered capable, valiant and proud by Swiss civilians. In 2001, Swiss generals decided there was no room for a pedalling power in their military plans starting from 2003. In contrast to the emotional reactions after the disbanding of cavalry regiments in the 1970s, there were no loud protests this time. 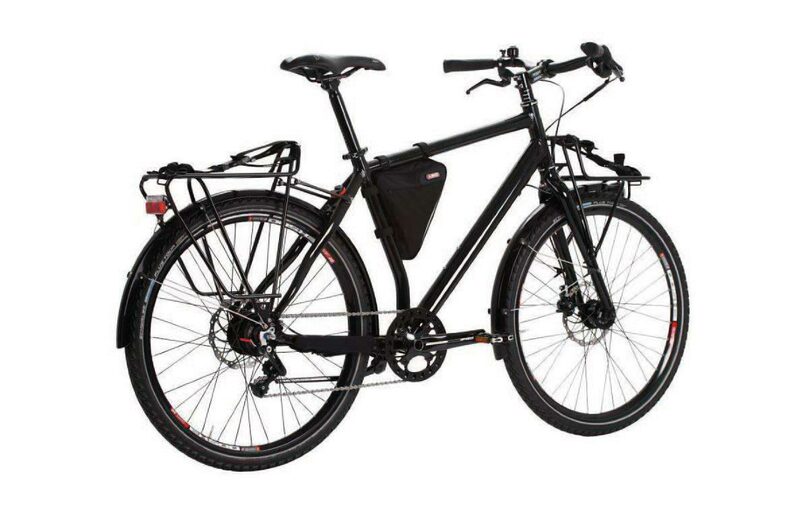 In 2012 the Swiss Ministry of Defence, Civil Defense and Sport purchased 4100 units of a new model of military bicycle, officially called Fahrrad 12, at a cost of CHF 10.2 million (approximately CHF 2,490 per unit, including maintenance costs over 10 years) from Simpel.ch, as the original manufacturer of the Model 93 was not available. Following the official disbanding of the military units, the Swiss army bicycles became a sought-after item among collectors. Originally, the bikes could be bought by soldiers only, however, the black market made them available to public. You can find them on eBay for the bidding price starting at approximately 1,000 euros. 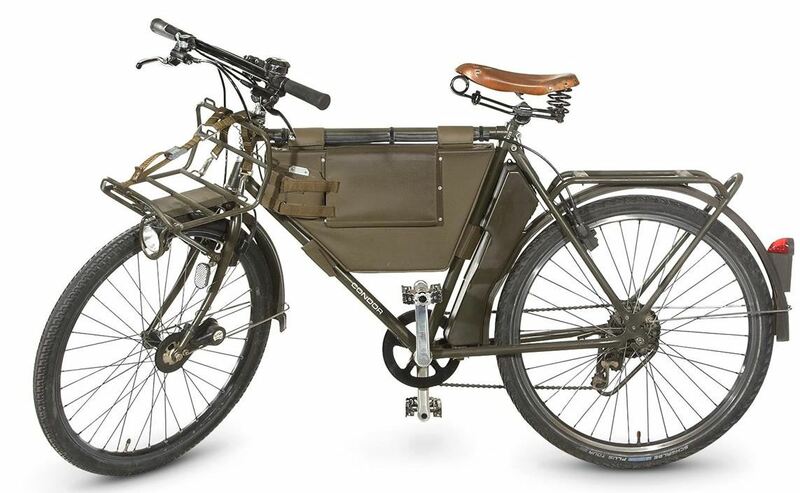 Despite the end of the cycling regiment, the Swiss army ordered a new official bike called “Fahrrad 12” in 2012. 4,100 bikes totalling 10.2 million Swiss francs were made mostly for maintenance and delivery purposes. Weighing in at 16 kg, the current army bike is significantly lighter than its forerunners. All components, including front and rear rack, were chosen to withstand heavy loads and usage in tough conditions. Even though a bike like this would have been highly welcome by the former frontline unit, the legendary forces are gone forever.